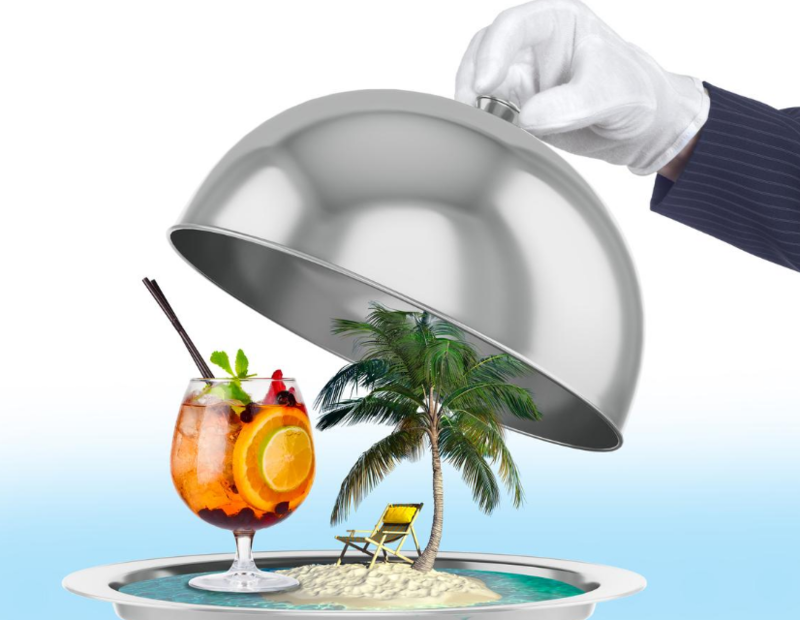 Pacific Edge Hotel took the lead in a featured cover story by the OC Register, on newsstands TODAY, titled: Beach butler? Surfing safari? 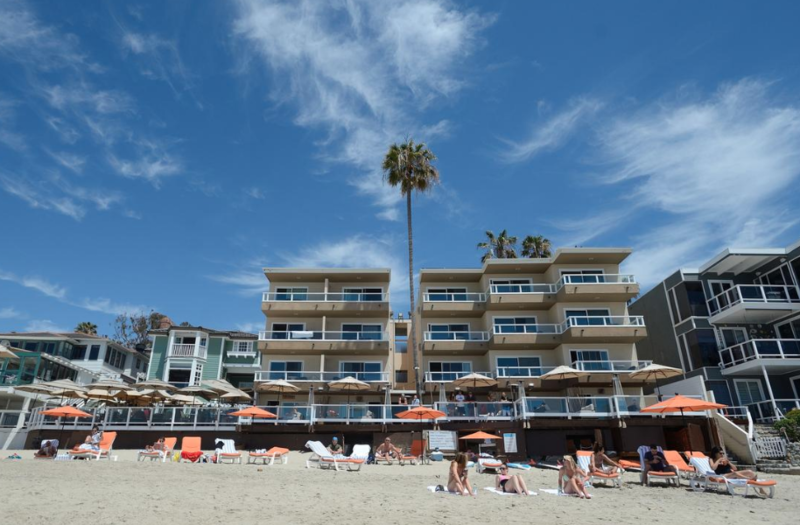 Shoreside hotels in O.C. get creative with their offerings. The beachfront Bungalows definitely set the Pacific Edge Hotel apart from any Orange County or Southern CA hotel on the coast. As the article quotes, "Pacific Edge General Manager Thomas Lee said the hotel needed meeting space, so managers had to think creatively about how to offer something that would set it apart from other hotels." "A lot of hotels have beach access, but they're not right on the beach like us," he said. "Having that, it's a very unique advantage for us." 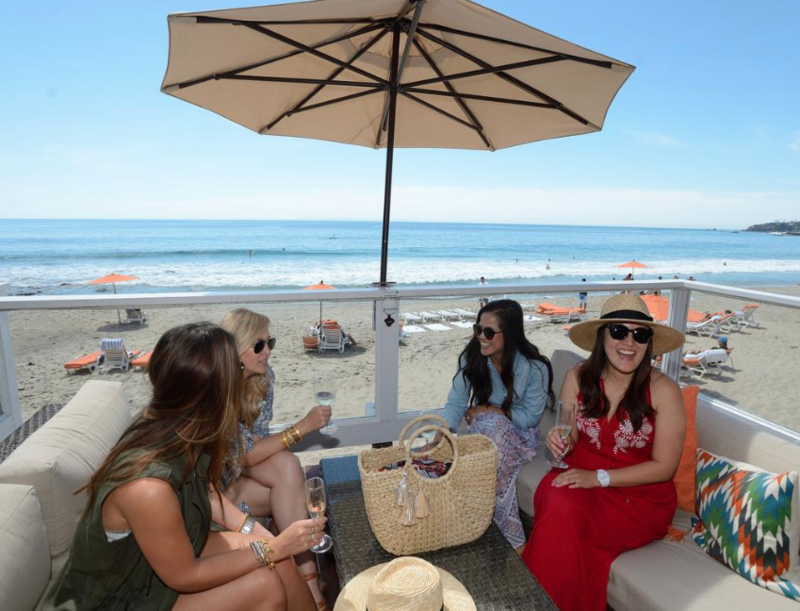 It was a perfect coincidence that the OC Register stopped by to photograph the hotel on the same day Miriam Gin of Simply X Classic hosted her blogger luncheon in the Gorjana and Griffin Bungalow. 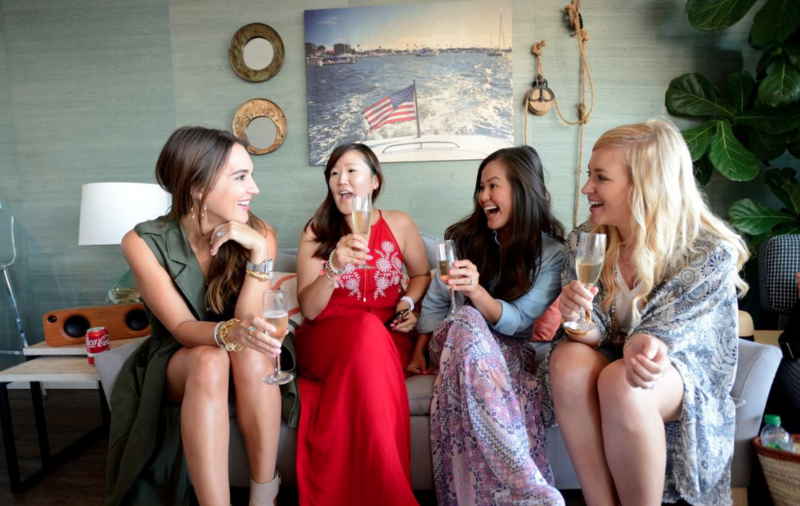 Along with fellow fashion and lifestyle bloggers, Kathleen Barnes of Carrie Bradshaw Lied, Lydia Webb of Jetting Jewels and Niki Mencon of My Style Diaries, the ladies' social gathering played a major part of this featured piece. We can all certainly agree that a meeting in the Bungalows makes a work day, a GREAT day at Pacific Edge Hotel. Bungalows are available for meetings, social events or just a day for family or friends to hang on the beach with their very own private space to make their stay a VIP experience. For more information on Bungalow bookings or to reserve, check out our Bungalow page.